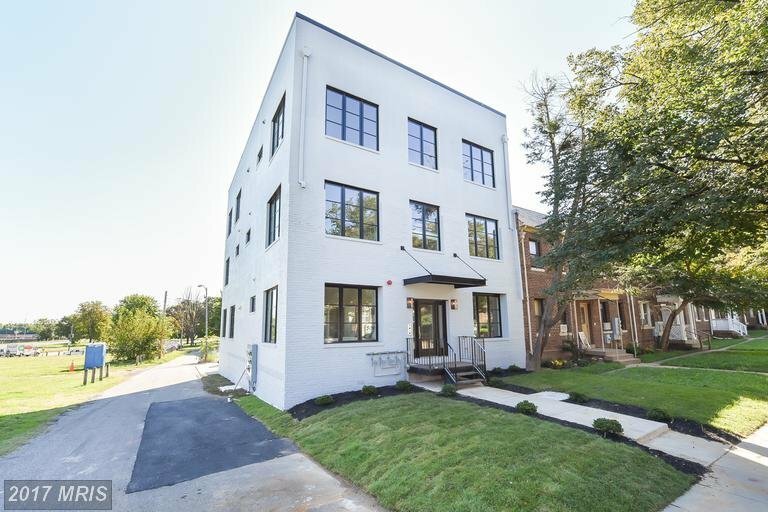 Brick Factory Lofts Condo | Transportation & Location: The Brick Factory Lofts Condominium is located in Capitol Hill on 20th St SE between C St NE and Constitution Ave NE. The closest Metro is Stadium Armory on the Blue, Orange, and Silver Lines. The nearest grocery stores are the Safeway at 415 14th St SE and the Whole Foods Market at 600 H St NE. The Brick Factory Lofts Condominium | Additional Information: Also known as The Brick Factory Lofts Condos, The Brick Factory Lofts, The Brick Factory Lofts DC. The Brick Factory Lofts Condominium is located at 225 20th St NE Washington, DC 20002. Brick Factory Lofts Condo | Rules: Pets Allowed, VA Approved.